Have you heard about that new movie "Constipation"? Probably not, because it hasn't come out yet! Haha alright on to the science-y stuff. 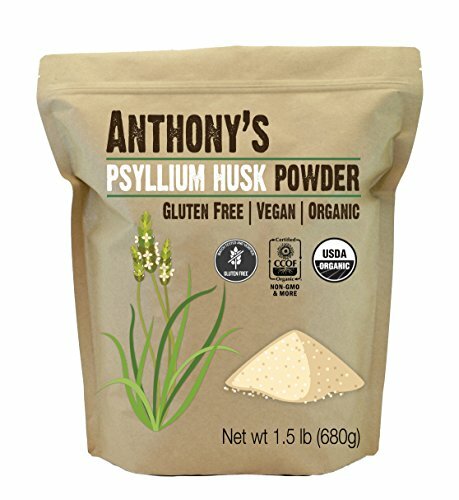 Okay seriously though, Anthony's Psyllium Husk is a promotes regularity, helps ease constipation, and aids in overall digestive health. This powder is high in mucilaginous fiber that has a water absorbing ability, which causes the bulking action. Our Psyllium Husk Powder is Gluten free, Vegan Friendly and Organic. Enjoy it with just a glass of water or mix it into smoothies and baked goods!